This video was made off the coast of Maine. Funny story about the piano, it took 5 of us to drag it out of the water and the police came. Apparently no one got permission from the town to take a pick up truck onto the beach. Lol! Good news was, no one got arrested and we made a few new fans from the gathering crowd watching me perform. 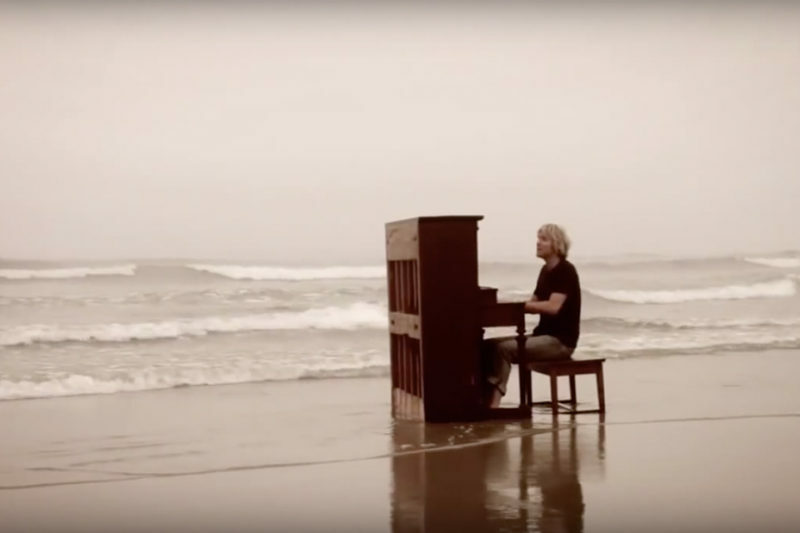 The last scene where the piano falls into the water was done in one take because the tide was coming in so fast it’s all the time we had to get the shot. Lots of fun!